Description: SSC provided consulting services to Kimley Horn & Assoc. 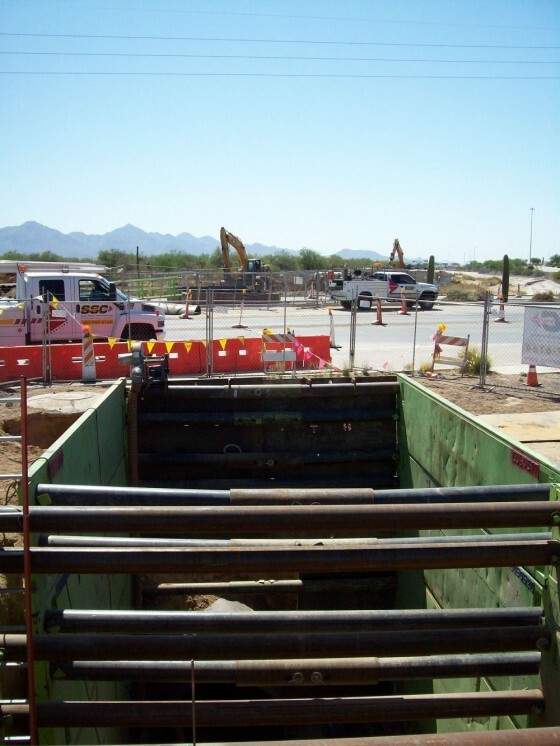 for the design of on-site and off-site waterline infrastructures associated with a 270 acre mixed use development in north Phoenix. 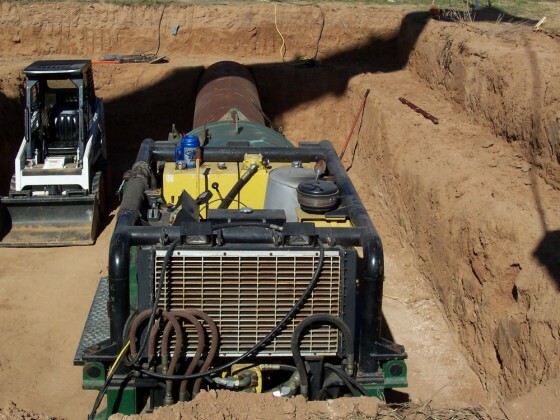 SSC provided pre-design potholing services to expose existing 42-in and 24-in waterlines. 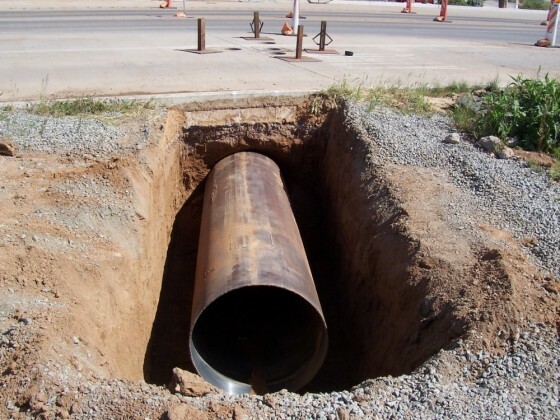 In addition to consulting and potholing services SSC was also awarded the sub-contract to install a 78-in casing for a diverted sewer line and a 36-in steel casing for a 12-in air jumper. Challenges: Complex existing utility conflicts, that could not be taken out of service, made this one of the most unusual and technically challenging projects that SSC, DCS and Kimley-Horn had ever encountered. Method: Auger Boring, Hand Tunnel. 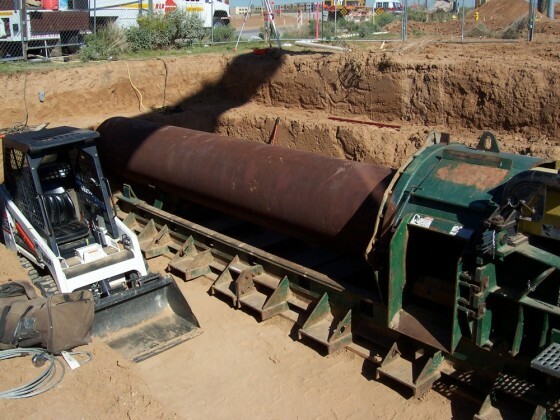 Results: Through close collaboration with the City of Phoenix Water Services Department, Arizona Department of Transportation (ADOT) and Specialized Services Company (SSC), Kimley-Horn designed an atypical but highly effective solution that split a 36-in sewer line into three 18-in lines at the point of conflict to allow for the transfer of flow below the existing 42-in & 24-in waterlines (with only 4-inches of separation). Two custom junction structures were also designed complete with internal diversion benches and air jumper.